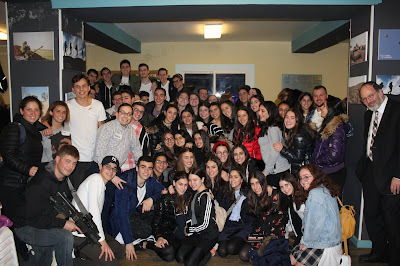 Our Chesed Mission weekend in Yerushaliym started off great. We were lucky to bring in Shabbat friday night at the Kotel with our meaningful prayers, dancing, and singing. 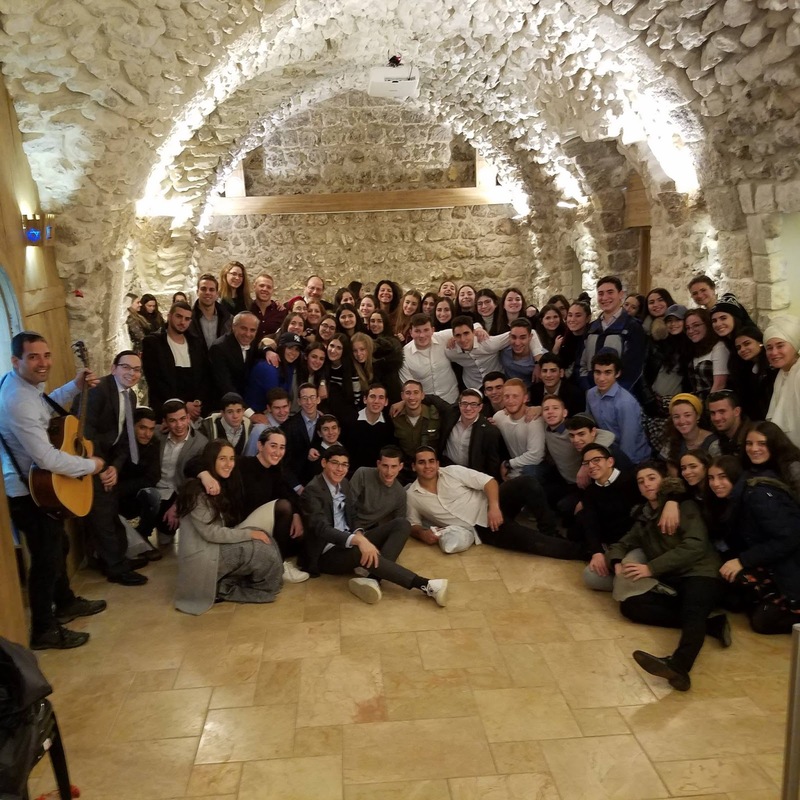 After that, we came back to the hotel for a delicious Friday night dinner, accompanied by multiple motivational speakers, including Yosef Kramer who is currently serving in the IDF. Shabbat morning started off with praying in the hotel. We had a relaxing day where everyone hung out, played games, and enjoyed another delicious Shabbat meal together. For the last few hours of Shabbat we went to Thank Israel Soldiers, an organization dedicated to connecting soldiers to the people rooting for them all over the world, where we ate seudah shleesheet with soldiers and heard their stories. We ended off the program with Havdalah and by thanking the soldiers and breaking into song and dance with them. We also handed out gifts before parting ways.